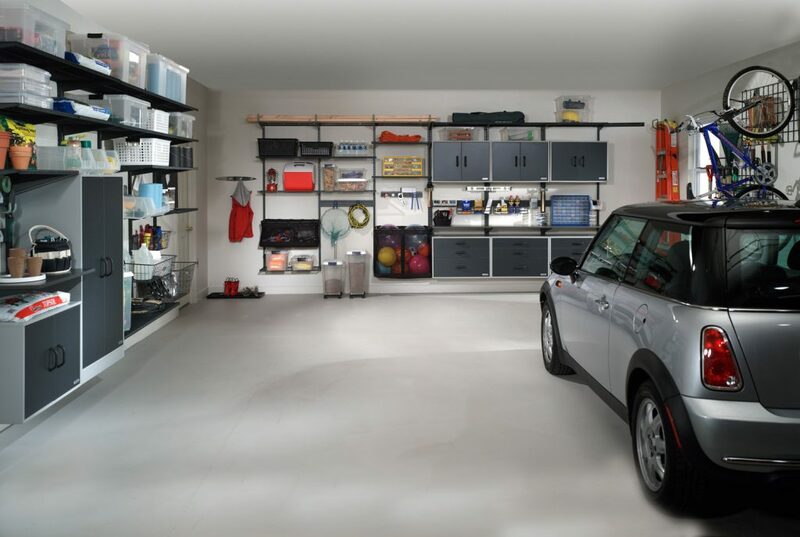 Imagine a place for everything and everything in its place; Closet Innovations can help you make the most of your garage space with optimum storage solutions suited particularly to you and your organizational needs. 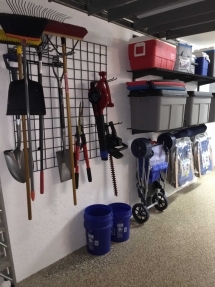 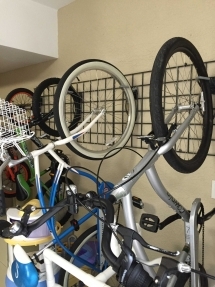 Contact Closet Innovations and set up a free consultation to discuss your garage organizational needs. 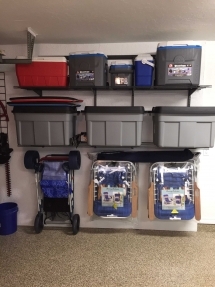 We proudly serve Southwest Florida from Sarasota to Marco Island and would be honored to work with you to design your custom storage solutions.